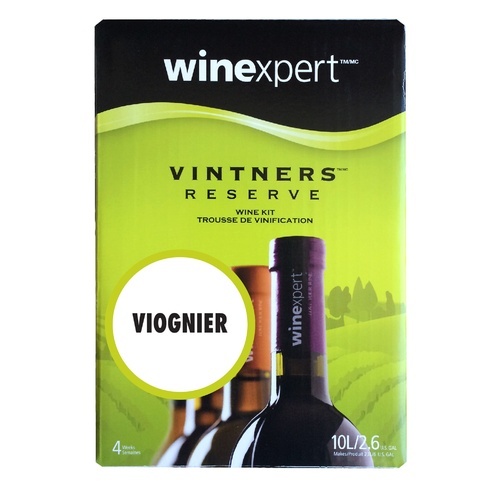 Easy to make and easy to enjoy, Vintner's Reserve wines offer excellent quality flavors and aromas. The intense fruitiness of this beguiling wine suggests rich sweetness, but it shows a surprisingly dry and aromatic finish. A delicate yellow color, tinged with the variety's typical 'green-gold' hue, it bursts out of the glass with apricot, peach and spice aromas. Have made it several times. Great value!